Brigit’s Garden is inviting the public to take part in a weekend of festivities from Thursday, January 31st to Sunday, February 3rd to mark the festival of Brigit! 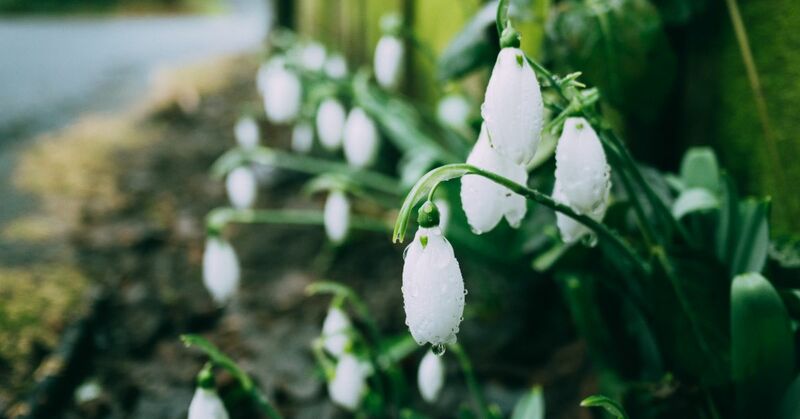 The weekend celebration at the Garden will weave together a selection of Brigit ritual, tradition, cross-making, meditation and sharing to create a special Imbolc celebration that welcomes spring and the coming of Brigit. 7.30pm: Celebrate Brigit’s Eve, Oíche Bhríde, in the Roundhouse with an evening of Brigit traditions, cross-making, ritual and reflection led by Moya Roddy. The Iris Aniar show on Raidio Na Gaeltachta will be broadcasting live from Brigit’s Garden from 9.15am – 10.15am. The Garden Café will be open serving teas & coffees as well as a selection of fresh homemade pastries and other treats. 3.00pm: Celebrate the start of spring with a family-friendly Brigit’s Cross Making Workshop. Rushes will be provided to make a traditional cross to take home. Learn all about Brigit and her relevance to the modern day and hear the story of Brigit’s Cloak too. 11am: Relax and reflect during the Garden’s Sunday Meditation, with renowned author, Moya Roddy, in the Roundhouse in the heart of the Celtic Gardens. 2pm: Down to Earth Forest School will host a special Imbolc Stick Sunday, a fun afternoon in the woods for all the family, making traditional and natural crafts, as well as enjoying stories and songs around the Imbolc fire. Suitable for all ages. 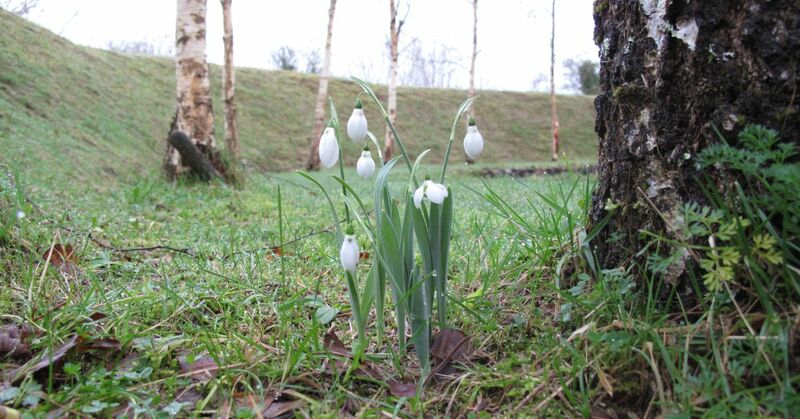 2.30pm: To conclude our weekend of Brigit Celebrations, Jenny Beale, founder of Brigit’s Garden will lead an Imbolc/Brigit’s Day Seasonal Walk – the first of four seasonal walks throughout the year. Jenny will weave together Brigit stories, mythology and nature as we celebrate the start of spring in the Celtic Gardens. Wander through the Old Woodland to meet some great native trees and hear traditional folklore as life begins to return at this special time of the year. Tickets are limited for each event so booking is advised to avoid disappointment. For further information visit www.brigitsgarden.ie/events or call 091 550905. Visitors are also welcome to visit the Garden and celebrate Brigit in their own way. Normal admission prices apply. Brigit’s Garden is a registered charity and all proceeds go to support the project.